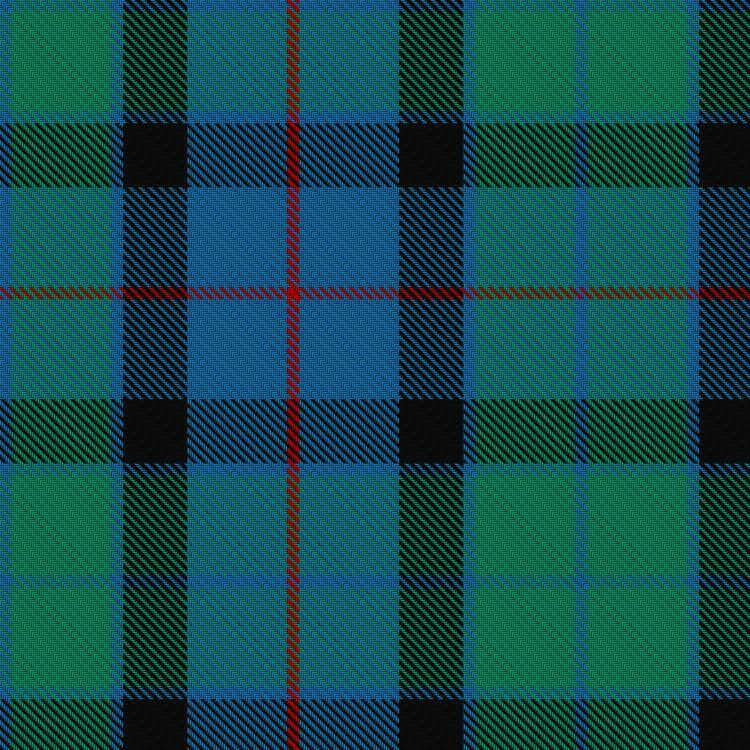 We wear the Flower of Scotland Tartan. We perform as a part street marches in the city and eastern suburbs of Melbourne, including Anzac day ceremonies and community events. Over the last few years the Band has done several interstate trips, including the Bundanoon Highland Gathering in April 2011. In the past the Band has also featured in the Grand Final edition of the Footy Show and a series of Hungry Jacks advertising commercials. Although always trying to better our playing, the Band always has a good time.